What does “workforce development” mean for our industry? 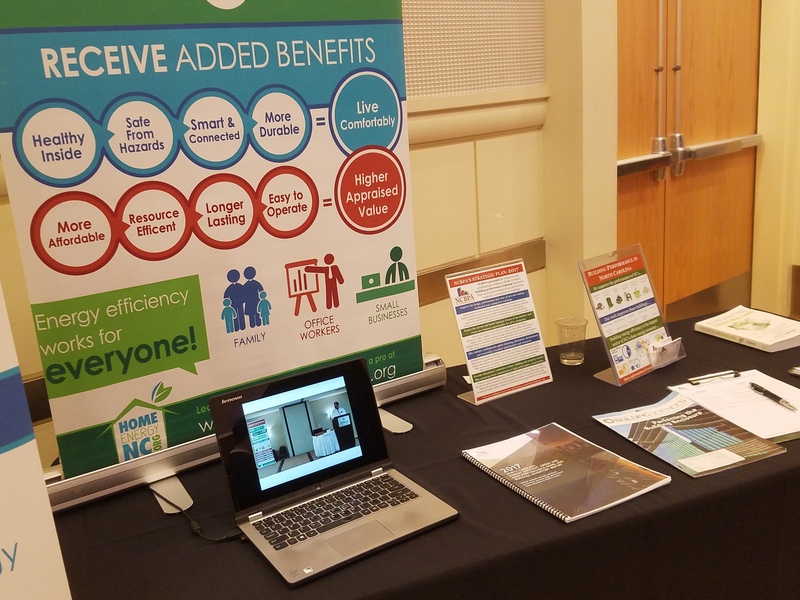 On January 31, 2018, North Carolina Governor Roy Cooper announced a new program called Hometown Strong to “help rural N.C. counties build roads, expand high-speed internet, train people in job skills and find other ways to improve the economy”. We at NCBPA are glad to hear of this announcement and excited to get involved. Offer industry professionals career planning, placement, development and continuing education opportunities and resources. Beginning in January of 2018, NCBPA has invested significant time and resources into establishing a clear workforce development platform for the association that benefits member companies, industry professionals and the consumers we all serve across the state. In the coming weeks, our staff is meeting with and presenting to faculty from community colleges, technical colleges and universities to share career paths, job opportunities and internships available with our member companies. 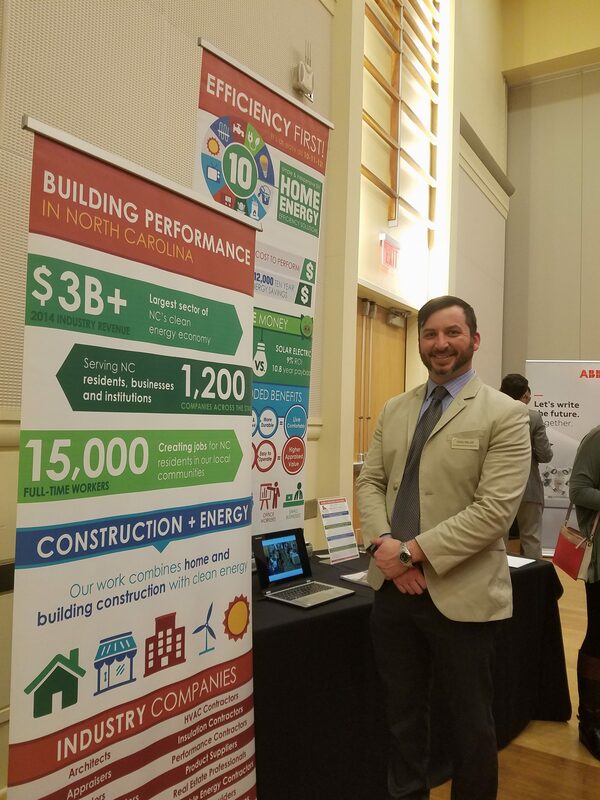 Additionally, we’ll be a frequent exhibitor at student career fairs across the state, starting with NCSU’s Clean Tech Career Fair held on January 30, 2018. NCBPA firmly believes in supporting our industry’s workers, companies and bringing in new skilled labor to our industry. We love seeing news from Mike Rowe, a well-known advocate for jobs in the trades. You can also see this impact on This Old House, which established Generation NEXT specifically for skilled labor training. We aren’t trying to do this alone, nor can we. Contact us to get involved in our efforts to support our workforce, both what we have now and what we need in the future. 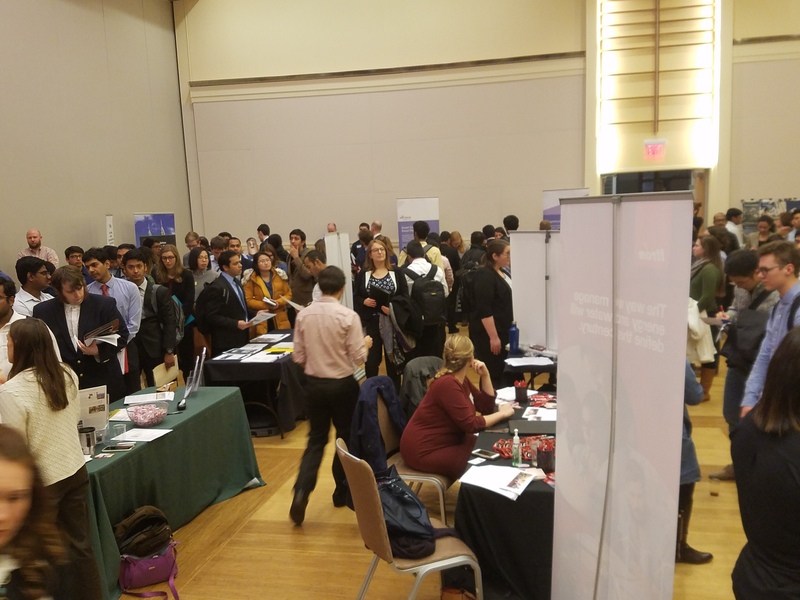 Opportunities include connecting us to local community programs, sending us your job postings and internship needs, and sharing success stories of students becoming valuable workers for member companies. We hope to carry this work forward in 2018 and make a lasting impact on our industry.